Pre wedding and wedding shoots have become a tradition these days, a tradition everyone must follow when getting married. Wedding shoots give memories and portrays the bond that a couple shares. That’s the thing people love about photographs, it’s a proof that even for a second the moment was perfect and beautiful. 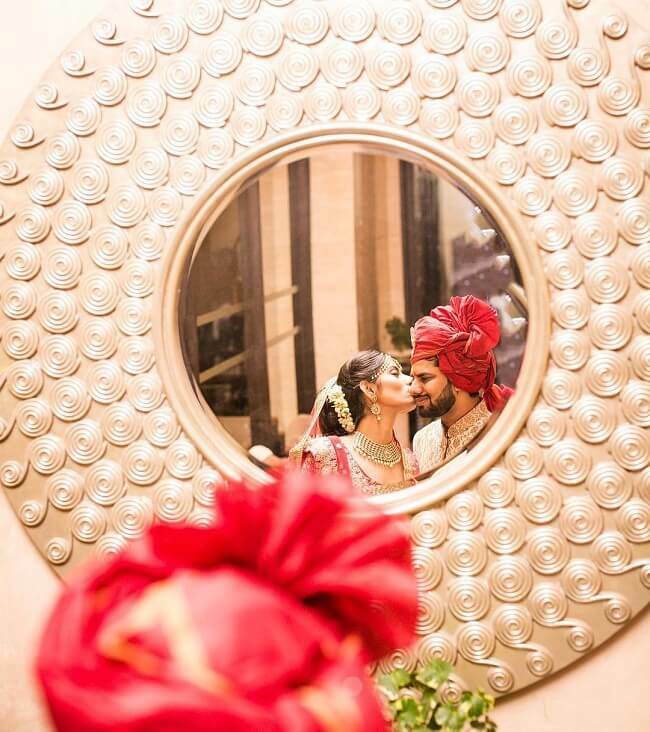 Capturing such special moments is very important, after l weddings are just magical. Pose ideas for marriage photoshoot with meaningful message. This pose is cute because the bride is kind of teasing the groom. 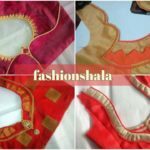 In the picture the couple is wearing the outfit of same combination bride wearing beautiful golden saree with red blouse and groom wearing golden kurta with red chudidaar. The bride posing with the expression of “ are you ready to take the leap and commit yourself” as if asking or warning the groom in a really fun way. And the groom is posing with his hands up. In this picture the pose of the couple shows that no matter what they will be with each other. It’s a promise to support each other in good and bad times. 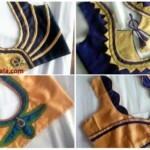 The outfit is for bride is a golden shiny gown with boat neck and no sleeves and the groom wearing suit. To pull off this pose, the groom should hold the bride’s gown with his teeth and pose in a little Bollywood style. The pose is quite dramatic and cool. 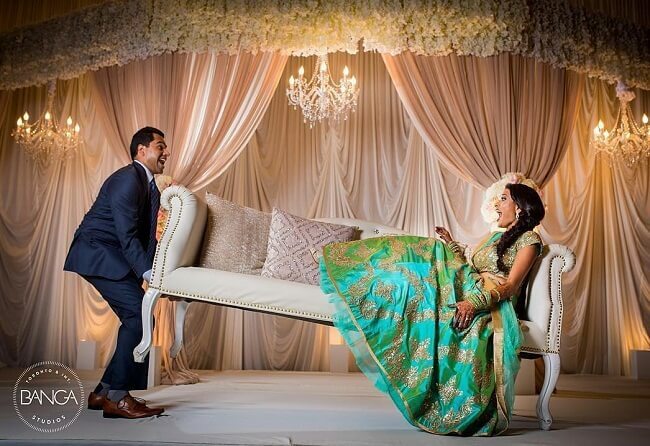 To depict this message that there is a solid need of balancing in every relationship, the pose goes like the bride sits on the sofa and the groom tries to lift the sofa a little from the other side, but makes sure it’s balanced enough to not let the bride fall. Groom wearing suit and bride wearing green colored outfit for this pose. Both beaming cheerful expressions while posing. For this pose, one needs beautiful frames where the groom and bride will be posing in one of them. Bride and groom both dressed in ethnic gear, while the bride kisses the groom on his cheeks, groom expressing a mixed emotion of shock and surprise. The pose expresses the message that they are truly made and framed for each other. 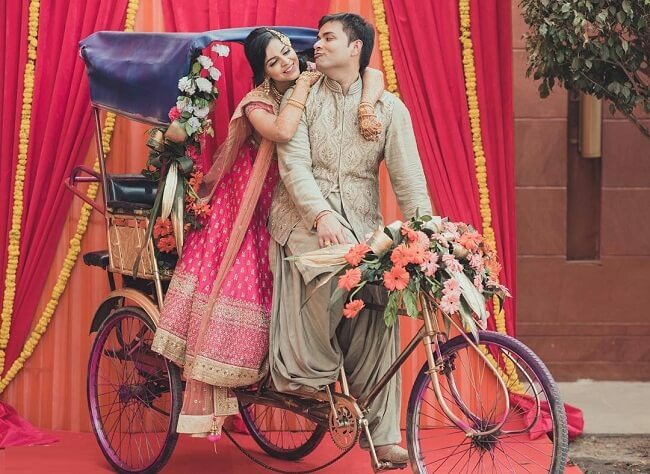 A new journey starts with your partner when you get married and to convey this new journey in a photograph, one needs a beautiful decorated cycle rickshaw with the bride and groom on it. 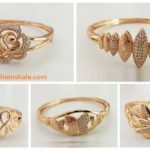 This signifies the journey of a couple together. 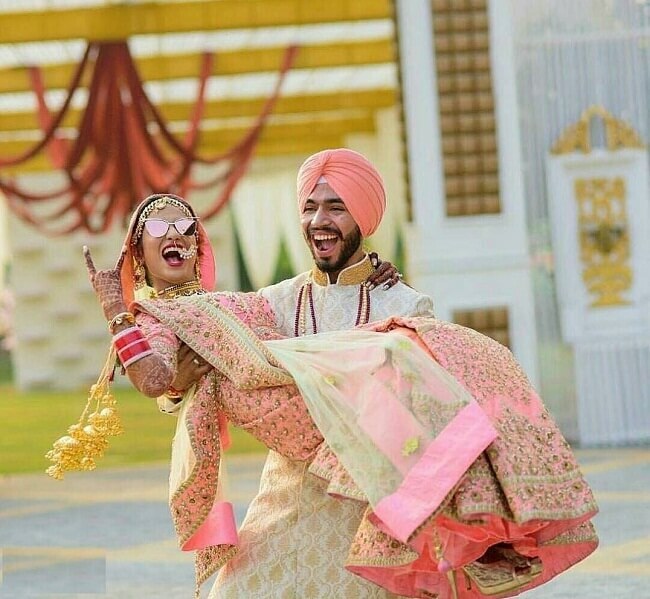 The bride and groom expressing excitement in this pose in which bride wearing beautiful lehnga and groom wearing dhoti kurta, which highlights the ethnic some of the couple. Protecting each other is an essential part in marriage. Pose for it till you make it! 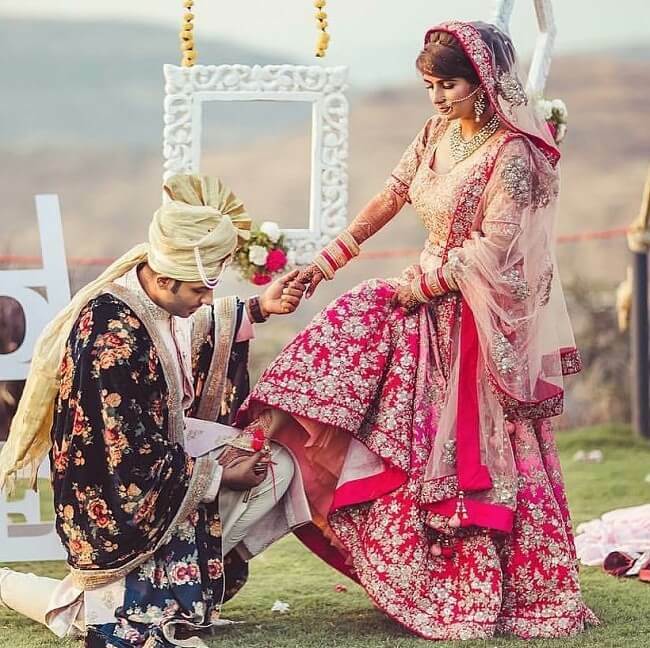 In this pose where the picture will express the promise protecting each other, the groom Bends on his one knee and helps the bride wear her sandals with one hand and uses other hand to hold the bride’s hand. 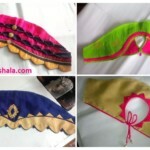 Both of them wear traditional outfit. Bride and groom both stand under one umbrella in the middle of the road, the boy looks at the bride and the bride looks in the camera. 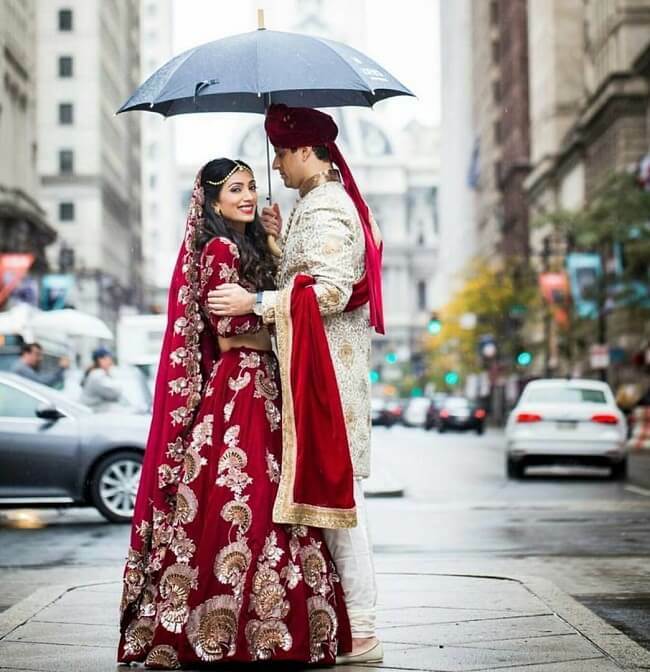 Red is the color of bride and in this photograph the bride gracefully carries red lehnga and the groom wears cream colored sherwani with red duppata. A relationship without arguments is a relationship with a lot of secret. Every relationship has arguments and disagreements and that doesn’t mean there isn’t little love or no love. For this pose , the bride wear white Beautiful lehanga and Golden jewelry on it, the groom prefers to dress In a little bit of majaraja style. The pose is like bride holds her lehnga with both her hands and twirls around the groom poses behind the bride holding talvar. The picture is taken in a garden area. Both the bride and groom wearing traditional outfit. 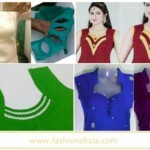 The bride looks gorgeous in her red lehnga and green blouse, and the groom wearing cream colored sherwani and red dhoti. 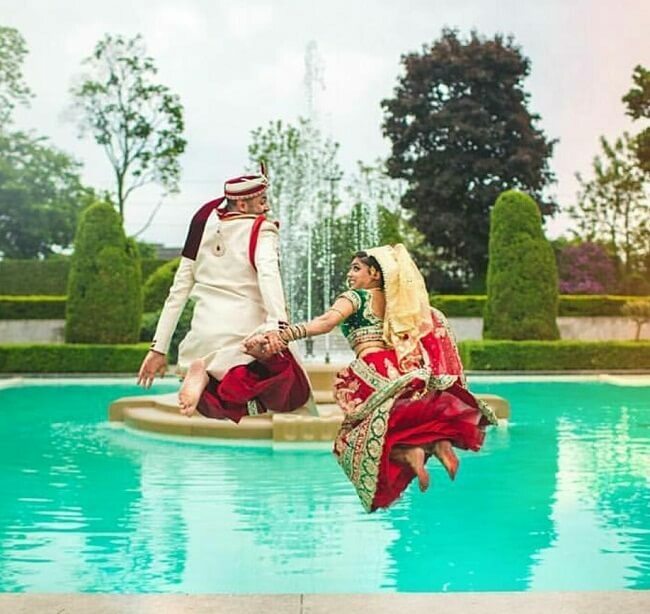 Both of them hold each other’s hand and pose to jump the water fountain to depict “ sea of love”. This pose is a proper wedding pose for couples, the groom folds his hand while looking away and the bride keeps her hands on the shoulder of the groom. 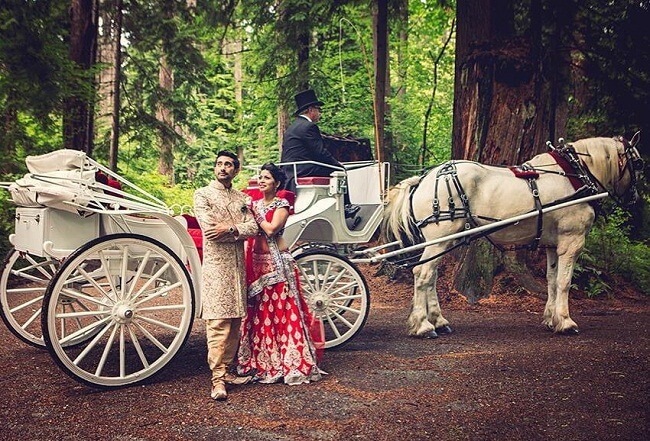 The place for this pose is like a forest type, where they both pose in front of the horse cart. 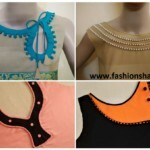 Creative and innovative edit to the photographs can take the photograph on a whole new level. For this couple photograph, the place is a fort which has a classic and royal vibe. The groom and bride stand facing each other, and the groom poses to kiss the bride on her forehead. 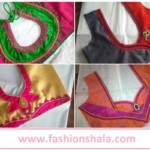 Both of them are wearing ethnic outfit. 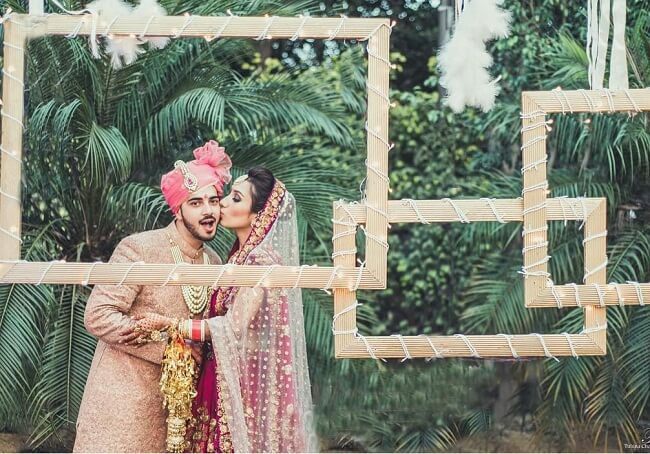 The innovative edit is made in which the photo is representing that they walk towards each other and then finally the groom kisses the bride on her forehead. The background in this picture is a very hug garden where the small Yellow private jet parked. The couple poses in front of the jet, where the groom lifts the bride in his arms.Bride and groom looking at each other while posing for this photograph. 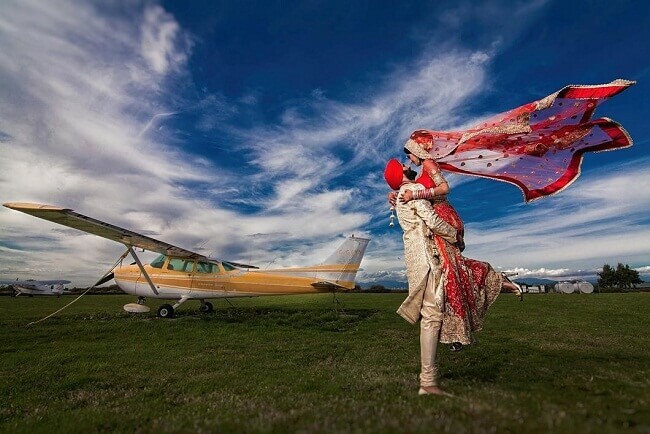 The bride wearing her red lehnga and the her duppata carried by the wind. 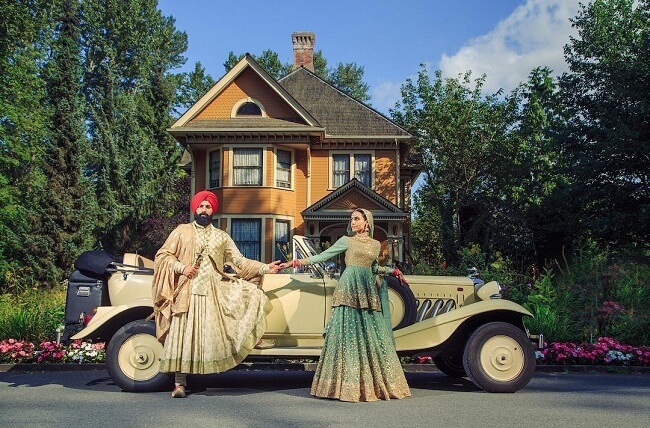 Bride and groom pose in front of a vintage car that is parked in front of house. They hold each other’s hand boldly which truly espresses that they both will hold each other’s hand forever. The bride looks stunning in her green and Golden ethnic dress. 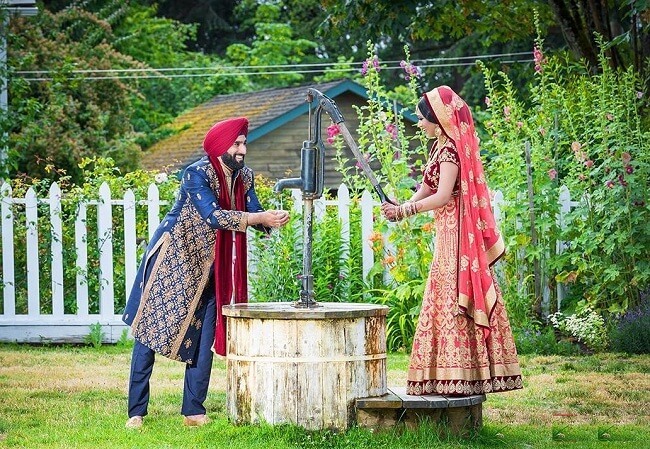 This photograph is clicked around a Hand pump where the bride poses to pump the water out of the well, and the groom poses to collect the water in his hands. And this pose clearly shows the need of helping each other in a relationship. Now this pose is a whole new level of photoshoot because the bride and groom are on a boat with event fire crackers on it in a lake. 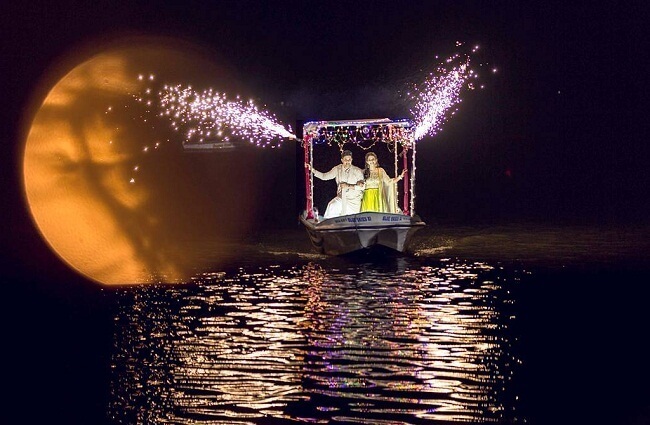 The boat is beautifully decorated with the lights to show how the couple will be each other’s light.The bride goes for a green lehnga and the groom goes for a cream colored sherwani. For that one perfect selfie there are 47 failed ones, and this pose the couple is trying to get that one perfect one. 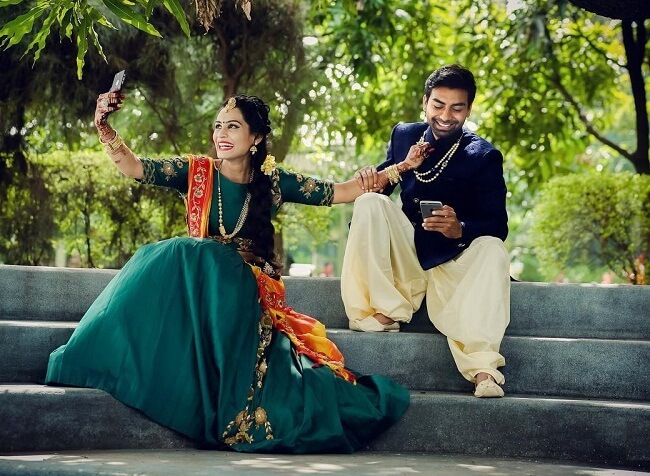 Bride and groom both sitting on the stairs holding their phones and candidly posing to take a selfie. The joy of taking selfie captured in this pose is wonderful. 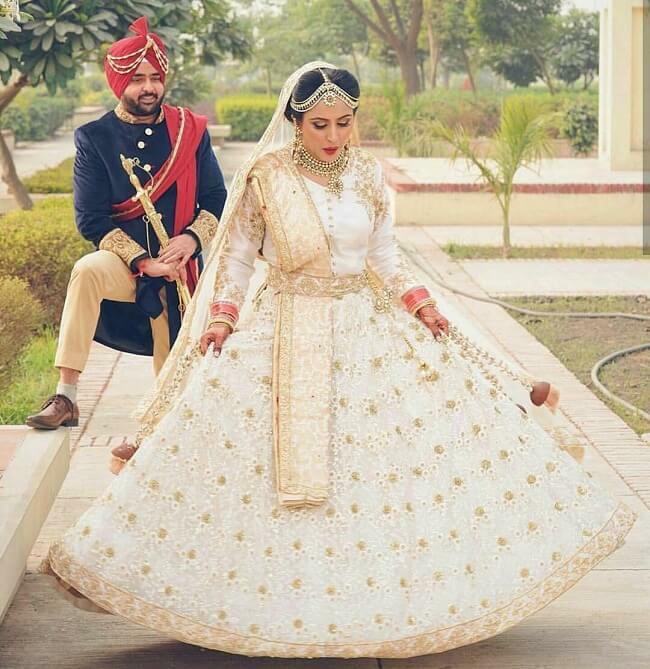 Looks like bride wanted to comfortable so she chose a simple and light lehnga for herself. Bride and groom pose on stairs as if they were arguing and the bride was fed up of the groom, since she keeps her one hand on her forehead. 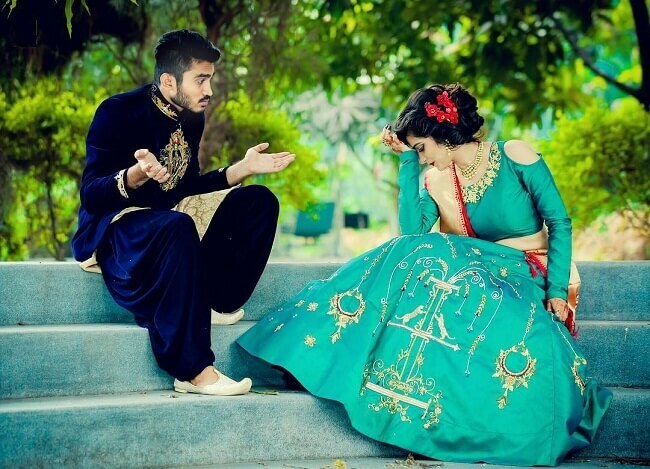 The pose shows that arguments can’t ever be more than the relationship of couple. Love Is above all, above all such small arguments. One beautiful thing about the bride’s outfit is her flowers in her bun. Bride and groom both wearing goggles and posing to look at each other. 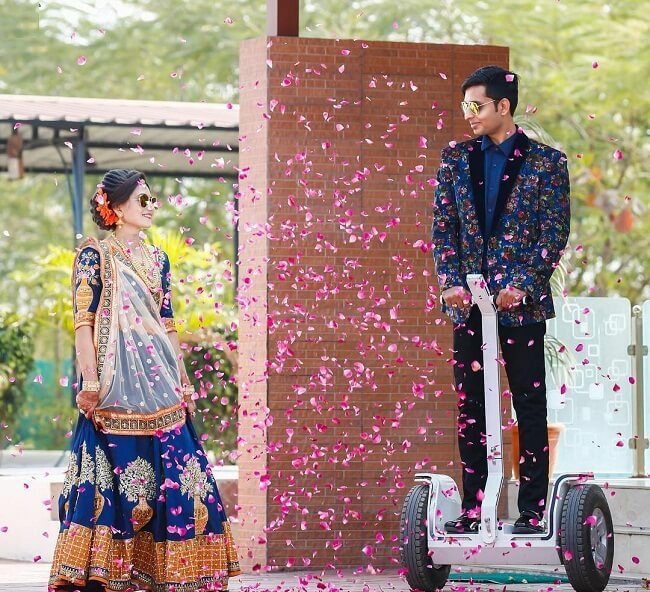 The rose petals in this picture makes the picture admirable, because the rose petals are as beautiful as their relationship will be.The groom tries to pose cool by standing on electric scooter. She isn’t bossy, she is THE BOSS. 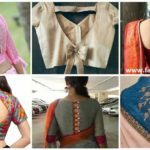 The pose is the most liked post by many girls / woman. 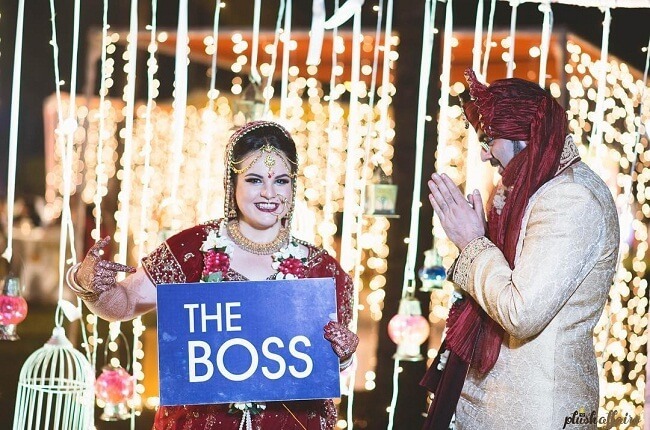 In this pose the bride holds slate that says “ THE BOSS” and the groom joins his hand as if surrendering to the boss. The pose is hilarious and very fun. Looks like they got this photographed straight after the Pheras. 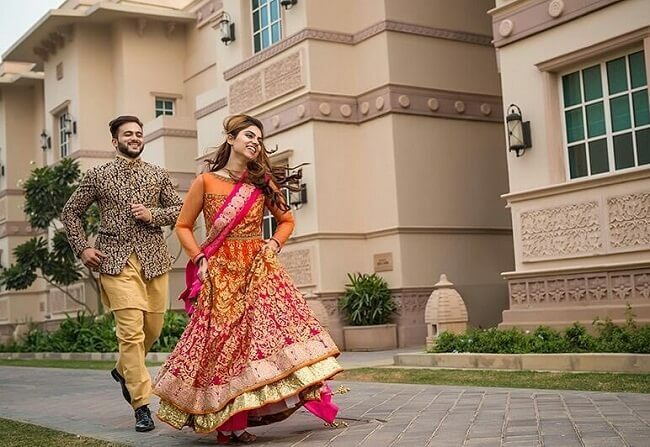 The couple got this photographed on a street where the bride poses candidly to hold her lehnga and do a playful run, with her groom behind her. The couple express light heartedness and willingness accept the surprise that life is going to grant them. Be it flowers in hair or selfies in phone, such cute poses for couple shoots are very pleasing. Sometimes I becomes are to find meaning in the photographs, but did we just made it easier for you?